DENVER, Oct. 18 /Christian Newswire/ -- Pam Tebow, mother of five including Denver Bronco Tim Tebow, has endorsed Colorado's Personhood Amendment, Amendment 62, which is the only pro-life issue on the ballot anywhere in the U.S. in 2010. "A child's right to life begins at conception, not at birth. From conception, all children are people, made in the image and likeness of God. 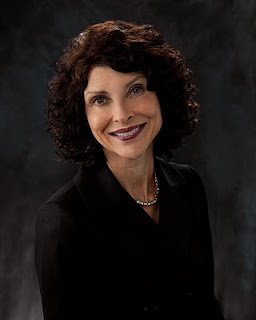 Thus, I support the Personhood amendment and appeal to Colorado voters to vote "yes" on amendment 62," stated Pam Tebow, in support of Amendment 62. Pam Tebow made headline news when she and Heisman-trophy winning son Tim Tebow appeared in a pro-life television ad during the 2010 Superbowl. The real headline story was not the ad, but Pam's refusal to let doctor's take her son's life while she was pregnant. The ad was sponsored by Focus on the Family, which has also urged Colorado voters to vote "Yes" on Amendment 62.